Marble Trend is the exclusive Canadian distributor of Dry-Treat Deep Impregnating Sealers, the leading line of sealers and cleaning agents across the globe. 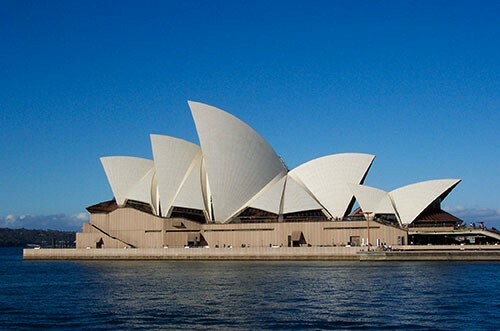 One of the most iconic landmarks in Sydney is the Sydney Opera House. 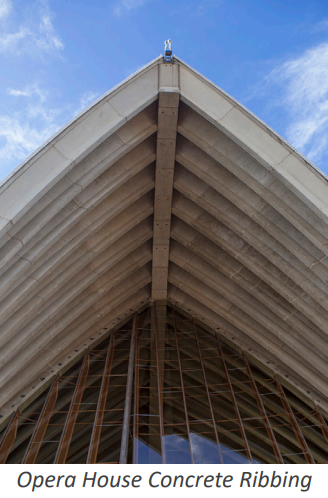 Completed in 1973, the Opera House is located on the shores of Sydney Harbour. 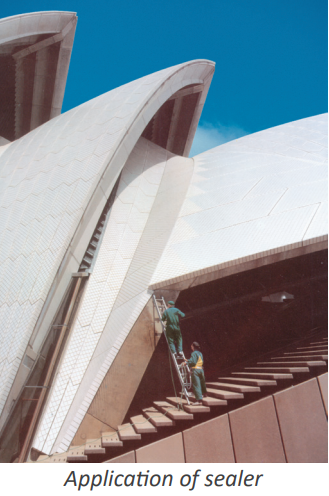 With the aggressive marine environment, the concrete structure the Opera House needed protective measures. A major upgrade and maintenance program was carried out in 1991. Sealer used had to provide long lasting protection against efflorescence and salt spalling. Sealer had to protect against steel reinforcement corrosion. Sealer could not damage the surrounding glass. Surface had to retain original look. DRY-TREAT 100N™ was chosen for the project. The deep penetrating sealer creates a water-repelling barrier which has helped to protect the exposed pre-cast concrete from damaged caused by water penetration. A significant reduction in water entering the concrete will help to protect against spalling, and subsequent corrosion of the steel reinforcement. After the two coats of DRY-TREAT 100N™ were applied, any over-spray was easily washed off and did not affect the massive glass viewing windows. 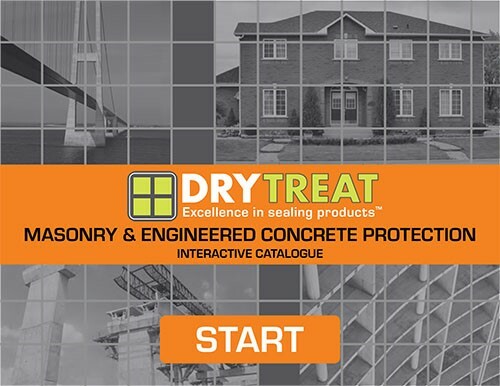 CLICK HERE to read more about the Dry-Treat Solution. Contact your Marble Trend Sales Representative to hear more about how using Dry-Treat Premium Impregnating Sealers will work for you, and to hear about Marble Trend New Arrivals.